"Flying out to New Zealand, I really didn’t know what to expect. However, in my short stay at the New Zealand Sports Academy it has already passed my expectations and more. 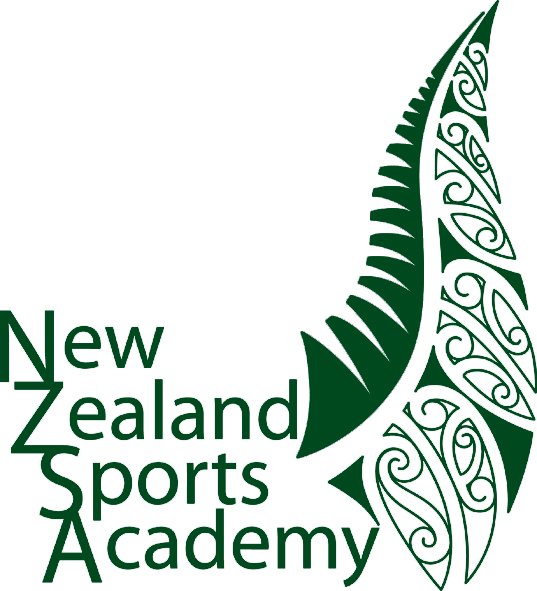 The NZSA runs a very slick and professional programme that aims to bring out the best in all its students, as rugby players and as people, and teach them valuable life skills. All the lads at the Academy were very welcoming and tried their best to help you fit in and do all they can to help you. At the NZSA we do weights and core every morning. After a short breakfast stop the domestic boys usually go to class with Shaun the tutor and we, the international boys, go with Darrel to practice skills that we feel we need to work on to improve our game. After another short stop for lunch, the students usually go out to the fields for fitness, skills or sometimes both for a couple hours in the afternoon. The Academy also provides a wide range of activities for its international students. These range from trips to the beach to quad biking around the hills at Taupō. The homestays selected by the Academy all do their best to help the internationals feel “at home”, and create a friendly, comfortable environment. As part of the course we do Mau Rākau every Thursday afternoon to learn about Māori traditions and culture. This is very interesting and something we all look forward to. Overall, even though my stay has been relatively short I feel that I have gained a huge amount. Something that works me so hard but yet also gives me a lot of enjoyment and fun can only be truly positive!"